Drivers from West Bloomfield to Birmingham have been waiting to get their hands on the new 2019 Mercedes-Benz E-Class ever since it was first previewed, but how well does it measure up against a top competitor from BMW? 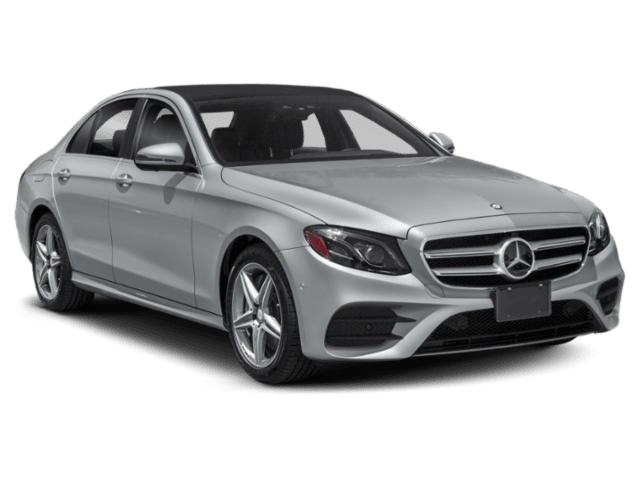 Although there are many configurations to compare, close attention quickly reveals that the E-Class offers performance upgrades and options that give it a clear advantage! The E 300 has a slight disadvantage in horsepower compared to the starting build of the 5 Series. However, the E-Class wins out in torque, offering 15 more lb-ft than its competitor at even lower RPMs. The E-Class has a sharper turning radius than the BMW 5 Series, and that means its easier to maneuver whether you’re testing it out at the track or driving through Birmingham. Drivers who decide to upgrade will find that the E-Class has much more to offer. The most powerful E-Class, the S AMG® E 63 4MATIC® Sedan, offers up to 603 hp and 627 lb-ft of torque. 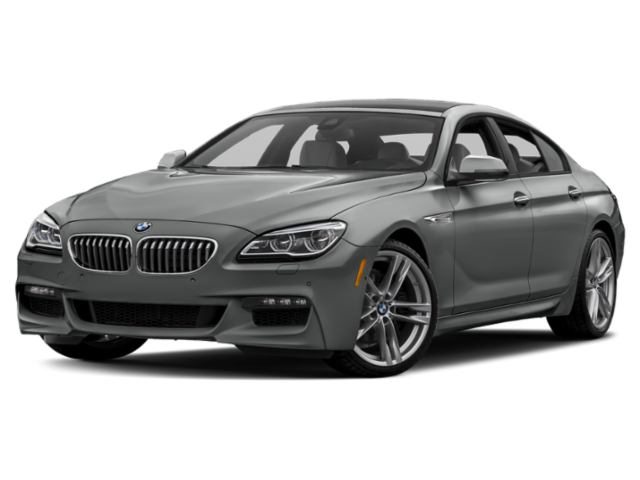 The most powerful 5-series, the M550i xDrive Sedan, doesn’t even come close! This model offers 456 hp and 480 lb-ft of torque. 2019 Mercedes-Benz E-Class AMG® shown. If you really want to understand why more and more drivers are choosing the 2019 Mercedes-Benz E-Class over the 2019 BMW 5 Series, then you’ll have to get behind the wheel! Schedule your test drive in any of our available E-Class models by getting in touch with Mercedes-Benz of Bloomfield Hills near Clarkston today.